Social skills cards encourage appropriate behaviour in a variety of situations. 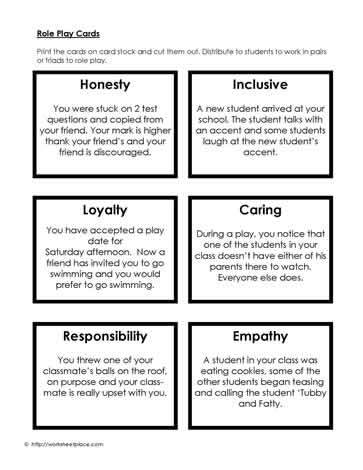 Let students have a chance at modeling the acceptable behaviour in each of the situations. Social skills activities should be embedded into day to day activities as most children need help doing the right thing.